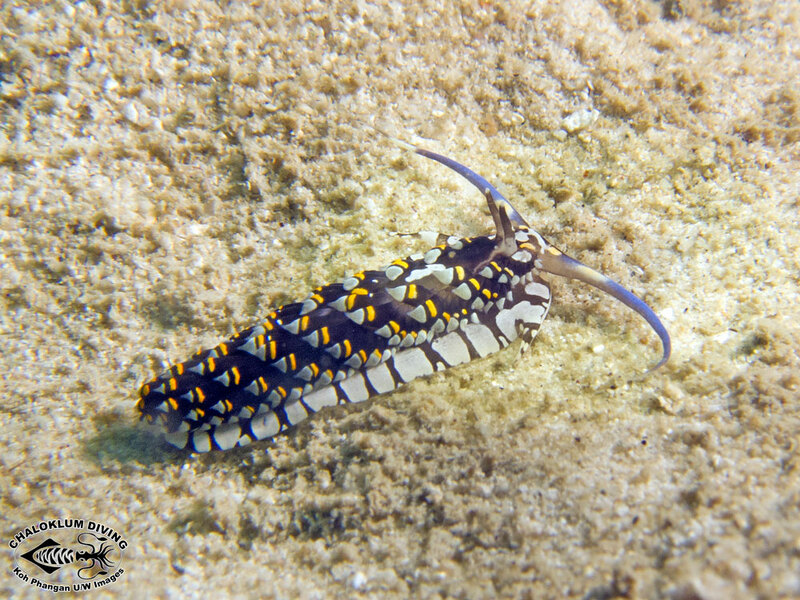 We have spotted Cerberilla ambonensis on numerous occasions now. 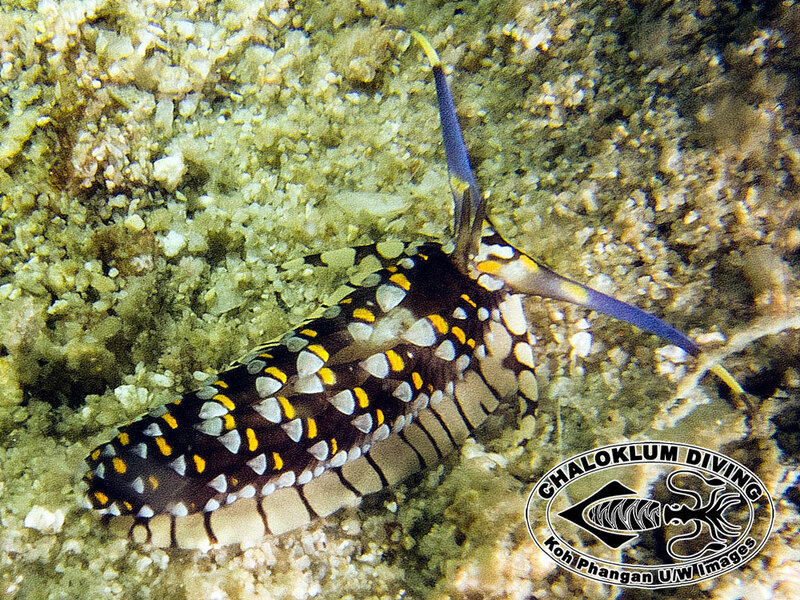 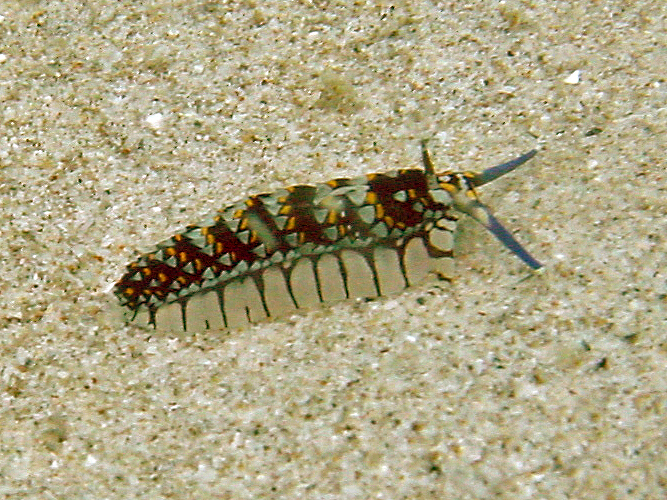 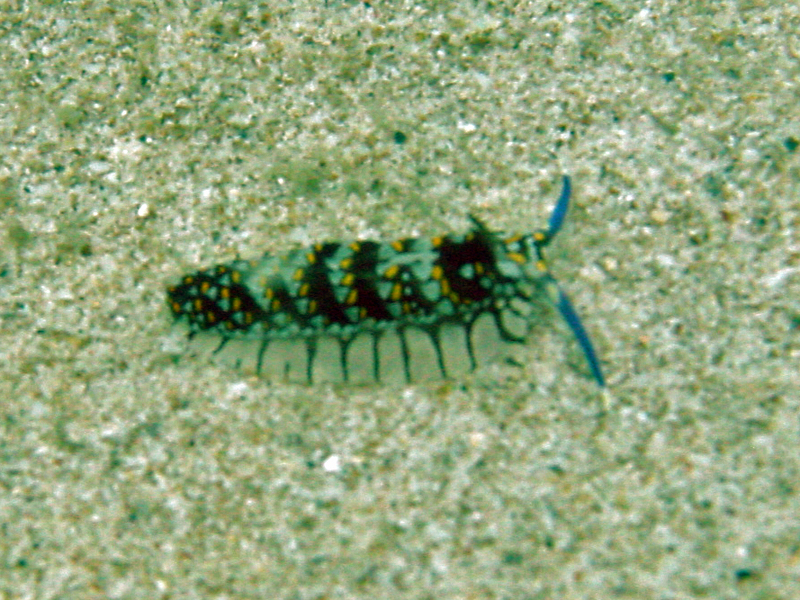 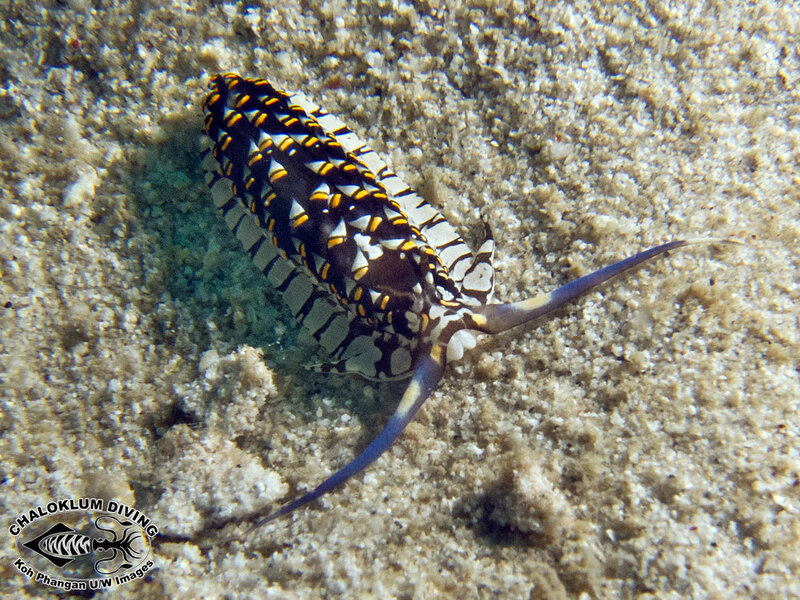 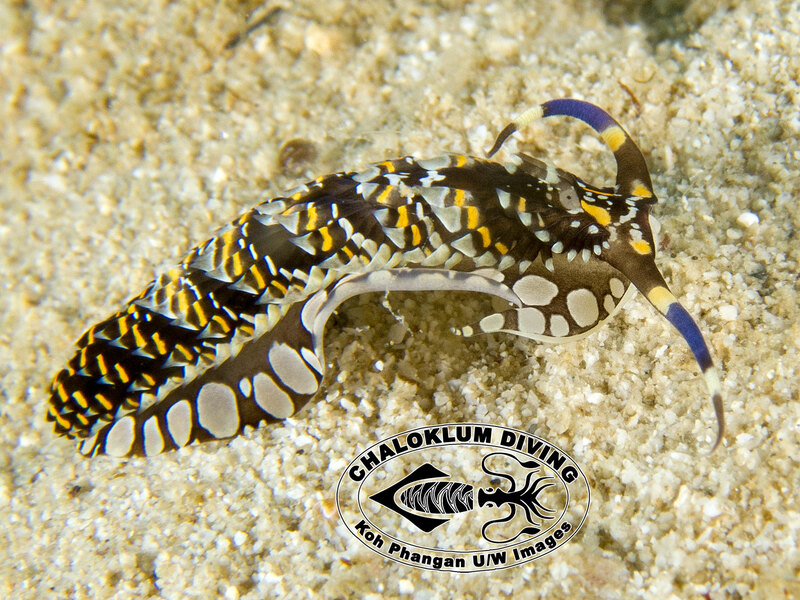 However it often takes hours of patient scuba diving over the sand at Koh Phangan’s local dive sites. 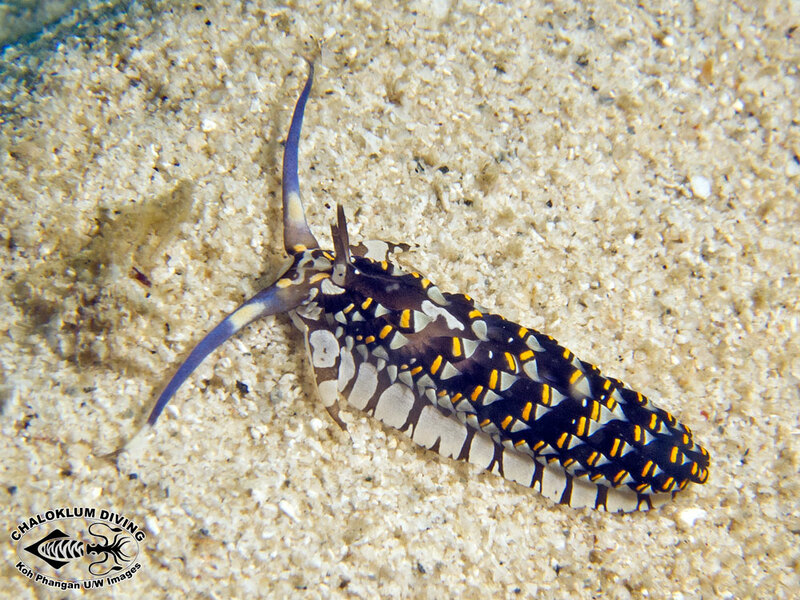 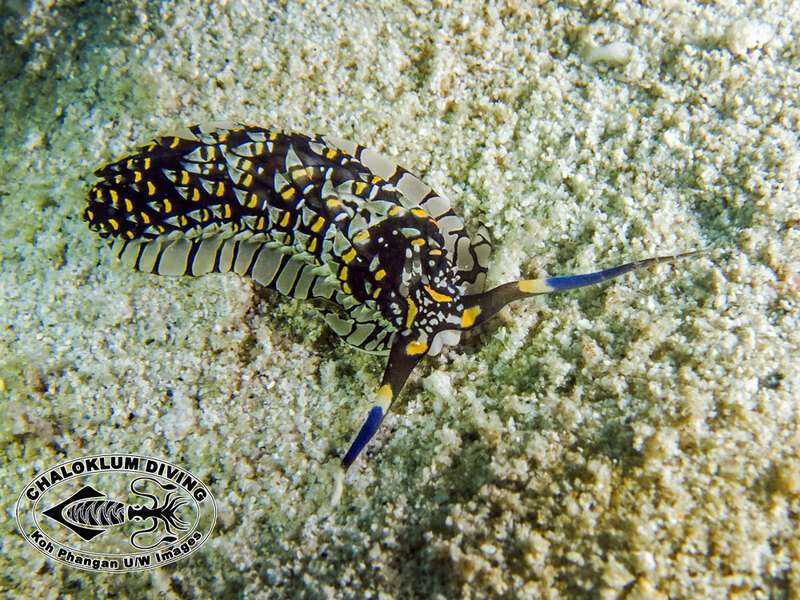 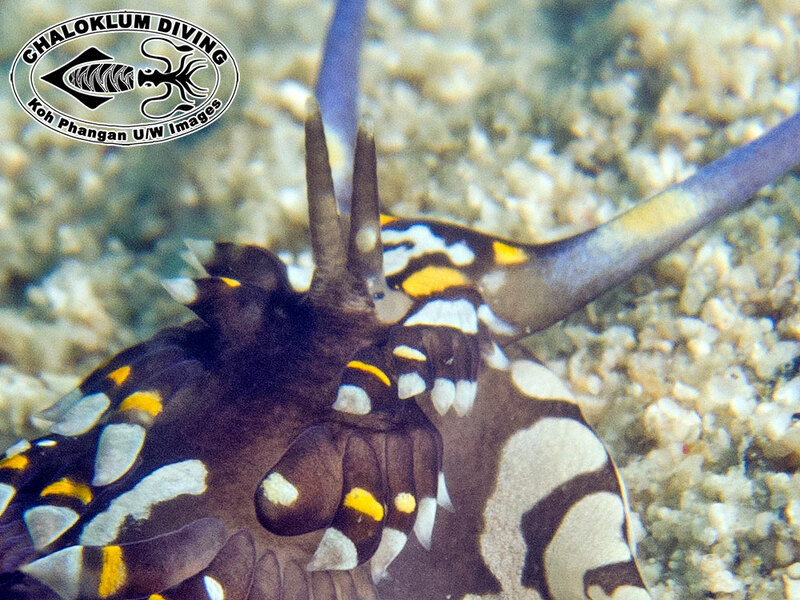 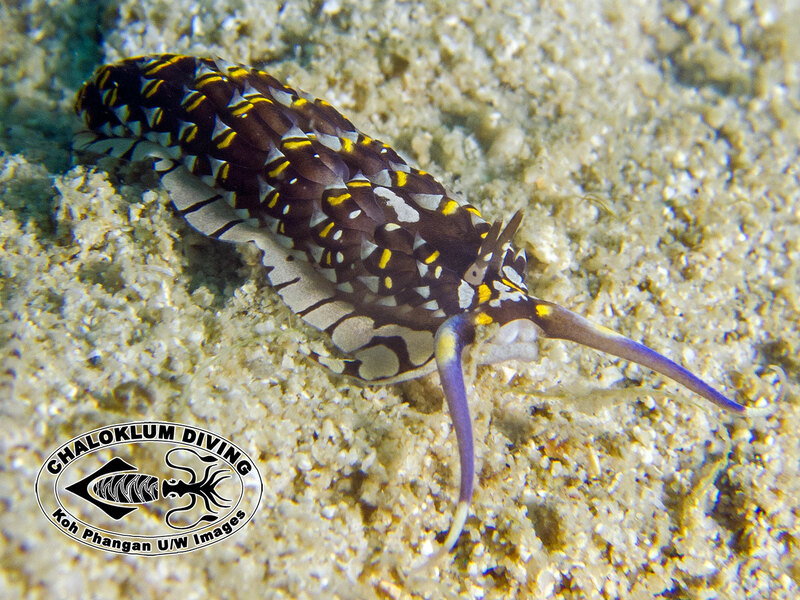 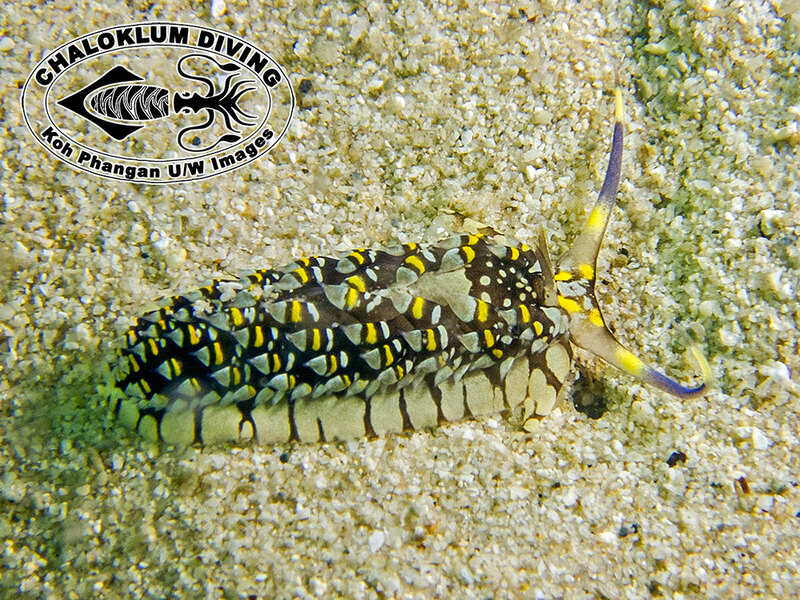 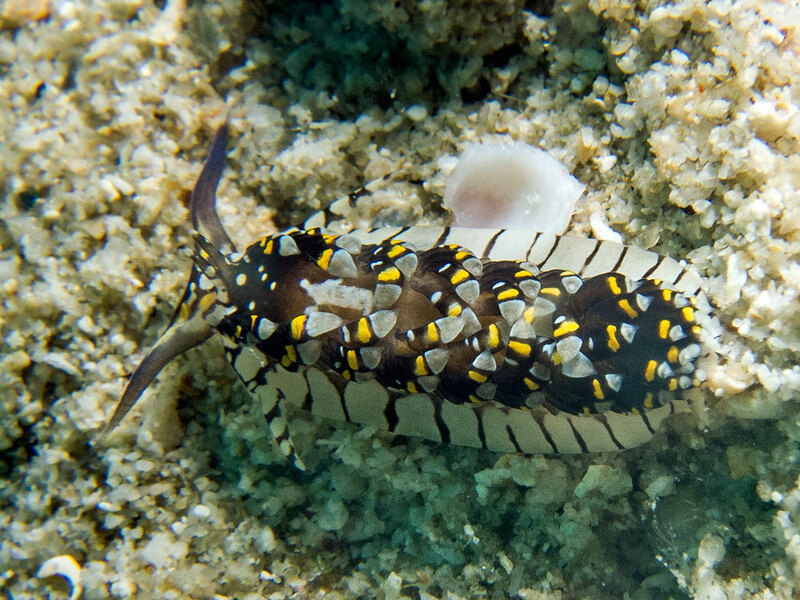 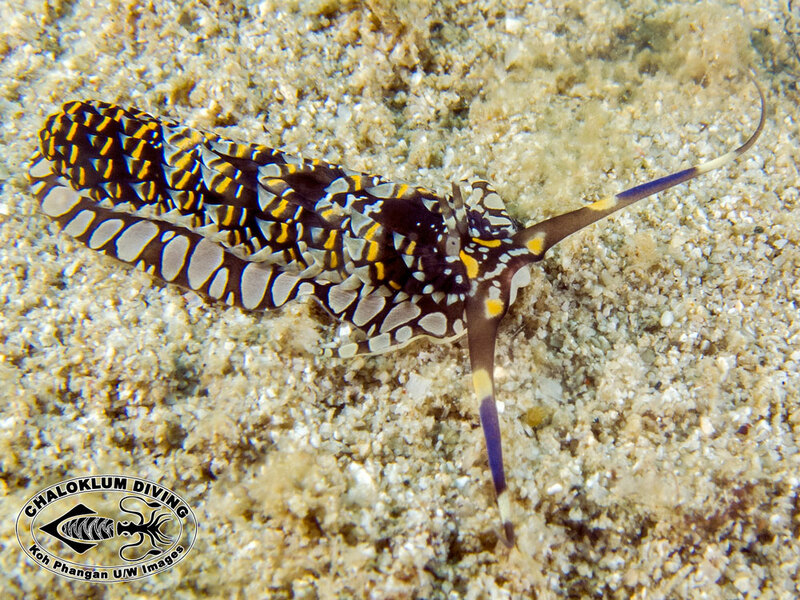 These fascinating Aeolid nudibranch are apparently out searching for their prey – small sea anemones.